Killing innocent people on demand for their organs on a mass scale is such an abhorrence that many find it hard or even impossible to believe. 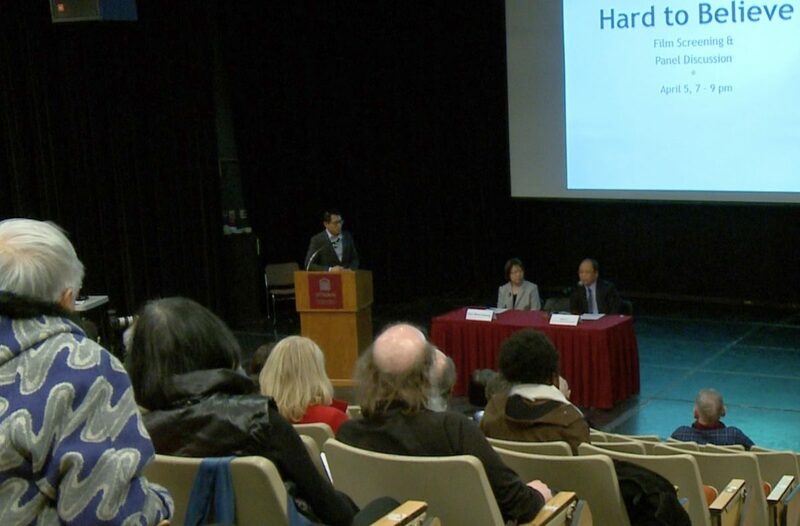 “We are reminded of the constant historical lesson of ‘never again’ once we recognize massive atrocities that are hard to fathom,” said Prof. Gary Goldsand, director of the University of Alberta’s John Dossetor Health Ethics Centre, at a National Health Ethics Week event at the University of Ottawa on April 5. Goldsand was referring to the state-orchestrated forced organ harvesting from Falun Gong prisoners of conscience in China, in which compelling evidence has led to multiple international actions, including U.S. and European Parliament resolutions and changes to laws in several countries around citizens travelling to China for transplants. The multiple-award-winning film explores how transplant surgeons in China are basically committing murder while hospitals and the Chinese communist regime profit hugely and the world has largely turned a blind eye. The documentary puts a human face on the human rights atrocity through personal stories that include a surgeon’s confession. Another panellist, Maria Cheung, an associate professor and research affiliate with the Centre for Human Rights Research at the University of Manitoba, highlighted statistics showing the rapid growth of organ transplantation in China since 2000. China’s official figure is 10,000 transplants per year. In contrast, a June 2016 investigative report estimated that as many as 60,000 to 100,000 transplants a year took place in China from 2000 to 2015, with the source primarily being non-consenting Falun Gong prisoners of conscience. China began conducting research and clinical experiments in human organ transplantation in the 1960s, but it wasn’t until 2000 that the industry entered a period of tremendous growth. 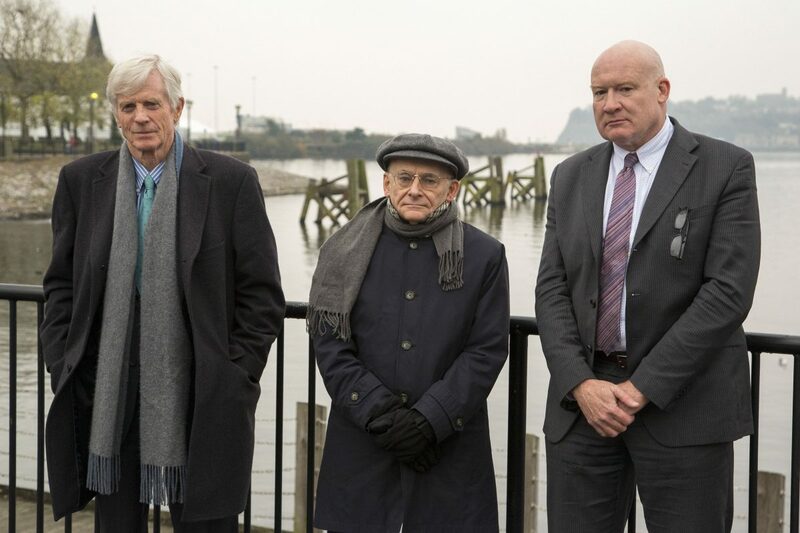 Researchers, the most notable being Canadians David Kilgour and David Matas, a former cabinet minister and an international human rights lawyer respectively, and U.S. investigative journalist and China analyst Ethan Gutmann, have tied this to the far-reaching campaign of persecution against the Falun Gong spiritual practice, also called Falun Dafa. Launched by the communist regime in 1999, the persecution and accompanying hate propaganda campaign to vilify Falun Gong led to large numbers of adherents ending up in the country’s vast prison and forced labour camp system. Canada filed an official protest with the Chinese foreign ministry shortly after mass arrests and detentions of Falun Gong adherents began in July 1999, as reported by The Globe and Mail, Li said. “Canada also was the first country to publicly raise the organ harvesting concern at the United Nations,” he added, doing so at the March 2014 Human Rights Council meeting. 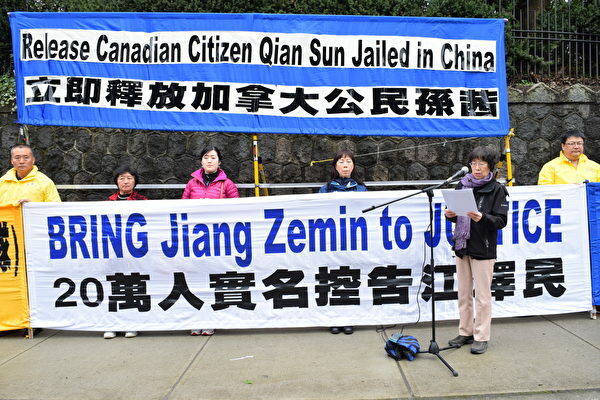 Li said he hoped the Canadian government will also speak out publicly to secure the release of Sun Qian, a Canadian citizen held in China since February 2017 for her belief in Falun Gong. Sun has suffered abuse, torture, and recent intense attempts to brainwash her into renouncing her faith, Li said. She has had her lawyers one after another pressured and intimidated into withdrawing from her case. And she now faces a trial scheduled on April 9, for which her new lawyer has been given very little time to prepare. A common question from the audience was what Canadians can do to help stop the atrocity. Li said they can sign a petition to support MP Garnett Genuis’s private member’s bill, Bill C-350, aimed at fighting forced organ harvesting. “It makes it a criminal offence for a person to acquire an organ that they know was acquired without consent. It also makes those involved in forced organ harvesting inadmissible to Canada,” Genuis explained in April 2017 when he introduced his bill. 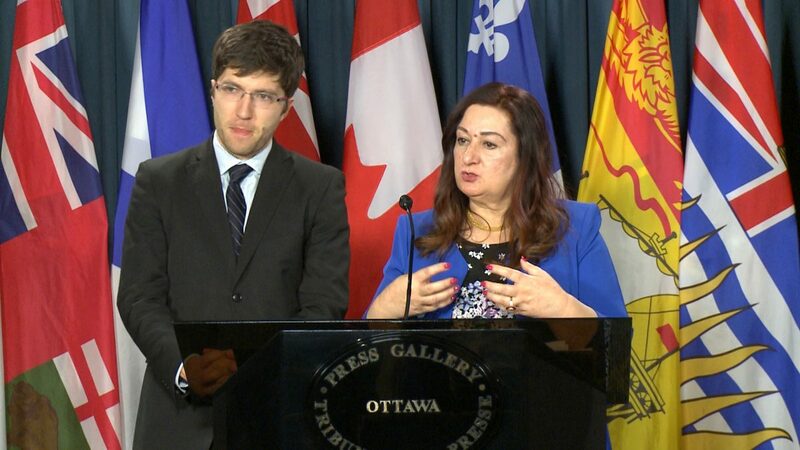 In hopes of fast-tracking Genuis’s bill, Senator Salma Ataullahjan later that year introduced an almost identical bill in the senate, Bill S-240. Those bills need concerted effort to come to fruition, Li said, to follow in the footsteps of countries that have already passed such legislation, which include Israel, Italy, Spain, and Taiwan. “Talk to your Chinese friends [about this issue], especially those from mainland China,” Cheung suggested to the audience. They may say they used to live in China but never heard about it, just as “people did not know that students were massacred in Tiananmen Square in 1989,” she said. That’s because the communist regime vigorously covers up the violence they commit, especially “because this act, this evil, if exposed to society in China, the [Chinese Communist] Party can no longer exist. This is why they cover it up so much,” Li said. Goldsand advised transplant professionals in the rest of the world to appeal to their counterparts in China, as an additional way to combat the crime of forced organ harvesting. “It’s shocking,” said Katherine Lemay, who volunteers for an Ottawa group working to end human trafficking, which has a committee dedicated to ending human trafficking for the purpose of organ removal and harvesting. 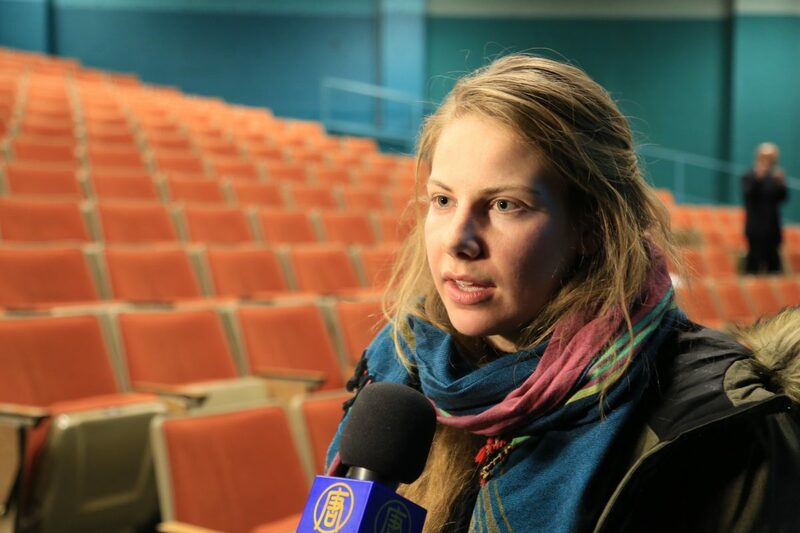 “This documentary sheds lots of light, but we need more light, more awareness … more research to be put into this and data collection,” she said, as well as changing policies accordingly. “It’s our role to let more people know. Today you are the seeds of hope to bring this [issue] to society,” Li told the audience. 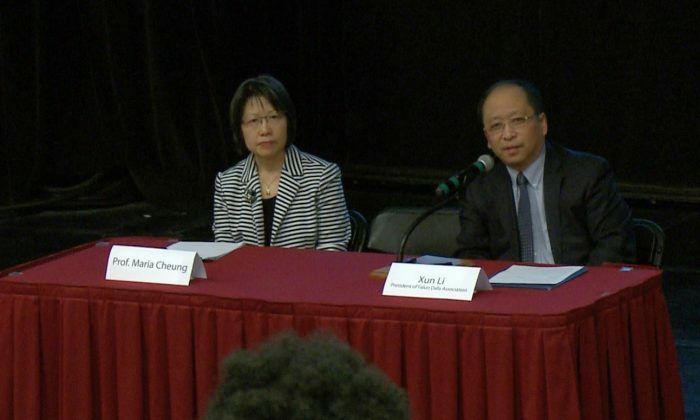 “If we remain silent, we are condoning it,” Cheung said.